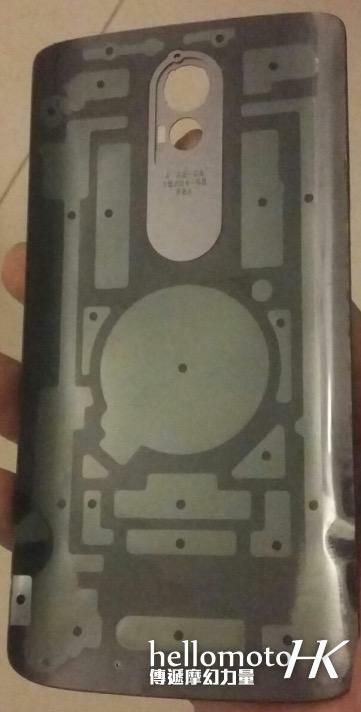 It looks like a new DROID device is just around the corner. 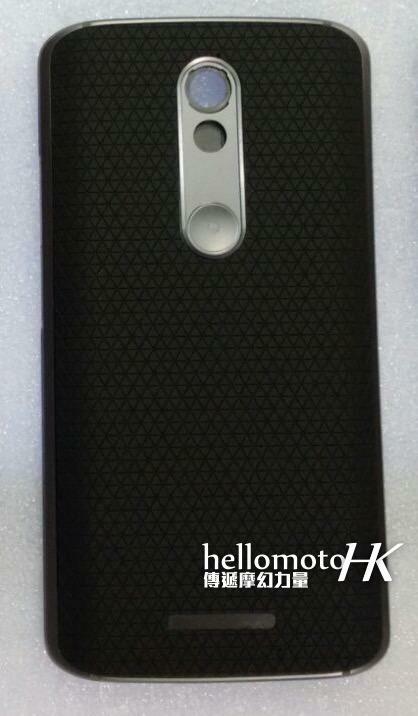 After sitting out this week’s Motorola event, it appears a follow up to the DROID Turbo is very much in the pipeline, with a new leak even confirming a few big features. While a lot of device’s big features haven’t yet been uncovered, one feature revealed by today’s leak suggests the device will come equipped with wireless charging, something that was absent from Motorola’s latest flagship. Other than that, not much is known about this mysterious device, though it does closely resemble last year’s Turbo. 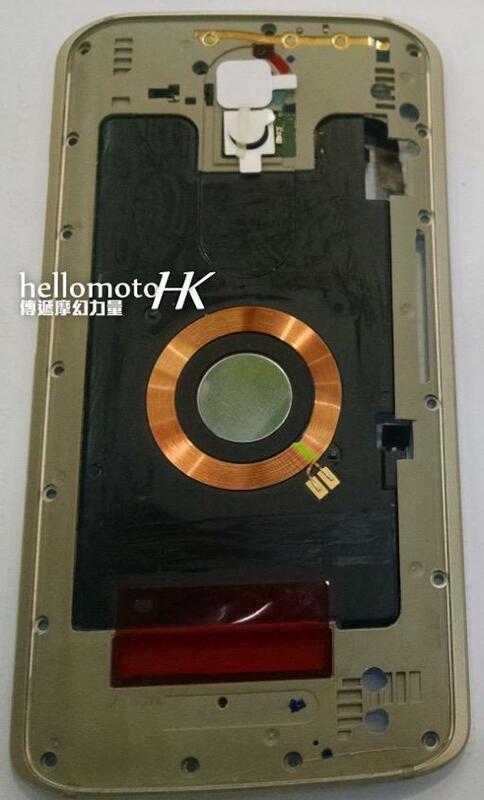 If it’s anything like that device, it’ll sport a durable design and humungous battery. Add wireless charging to the mix and you have a pretty solid phone. One possibility is that the Turbo 2, or whatever it will be called, will fill in for the Moto X Play, which isn’t coming stateside. It would be strange, however, to see Motorola offering a carrier-specific device (assuming it’s available for Verizon) after so much talk about unlocked devices. Either way, expect a new DROID device sooner rather than later.